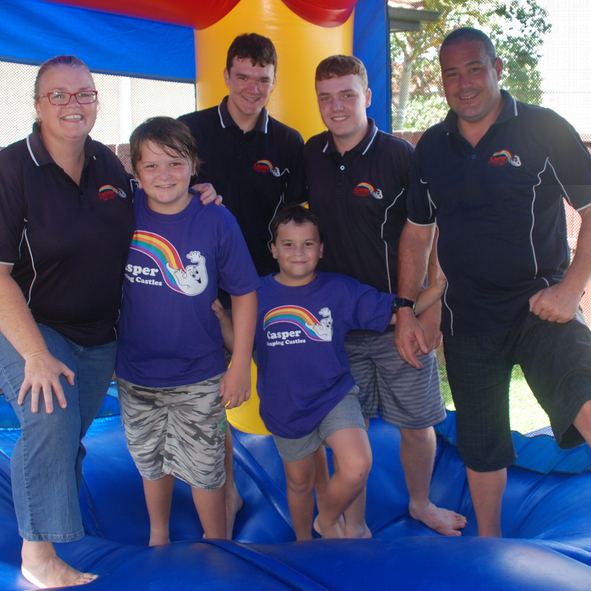 We're a family business based in the Sunshine Coast and have been operating Casper Jumping Castles since 2010. That's a lot of happy jumpers! After over six years in business, we're proud to have completed thousands of castles hires and we're confident we can help you make your upcoming event, the best yet! And really, what's not to love about living on the Sunshine Coast? We adore the weather, which means more outdoor living for us and the boys. You'll often find us in the water and enjoying the amazing beaches plus it's just so beautiful and much quieter than city living. Mark is a mechanic by trade and the Casper onsite expert. It's fair to say there's not much he doesn't know about getting an inflatable castle set up and put down safely and quickly. Talia is the master organiser and bookings taker - she'll make sure the Casper team are there, when and where you want them. An important part of the Casper family are Mark & Talia's four boys aged from 7 to 16, who help in the business when school schedules allow. Casper Jumping Castles are life savers to us and parents all over the Coast by helping to keep our little patrons entertained every weekend. We love their reliability, durability & range of different themed castles. Casper Jumping Castles are fantastic! They are professional, friendly and have such a great range of castles. Thank you! The kids loved the castle and Mark was great setting it up & at pick up. Will definitely be having another castle from you! 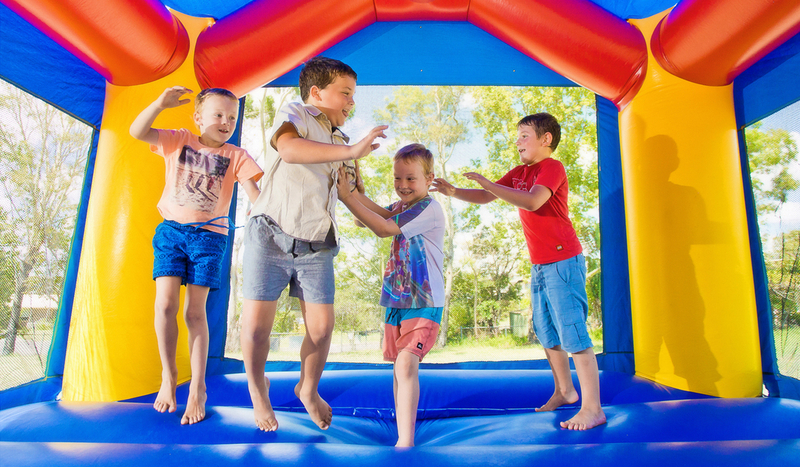 I have used Caspers Jumping Castles for two birthday parties now, and would not use anyone else! Mark and Talia are friendly, professional and reliable. The castles were both impeccably clean and looked brand new. Just want to say a huge thank you to you guys for the castle yesterday. It was such an amazing service and has been such a pleasure to deal with you. 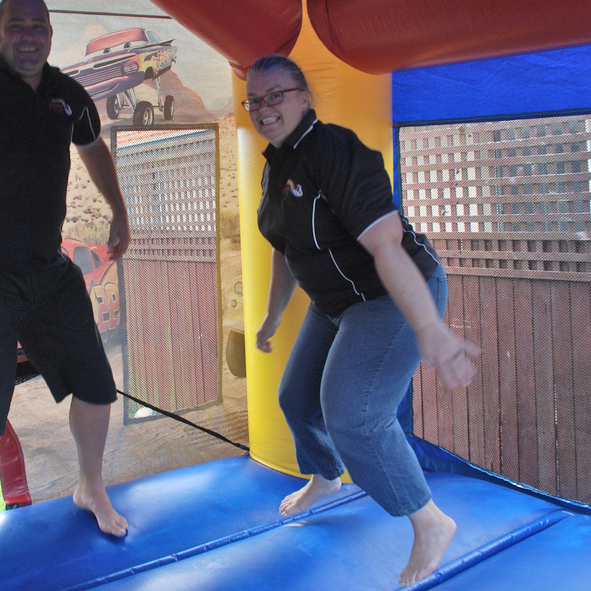 Our party was a huge success and kids and adults had an incredible time on the bouncy castle! Thanks again.. cant wait to hire another one! Will definitely be referring you guys. 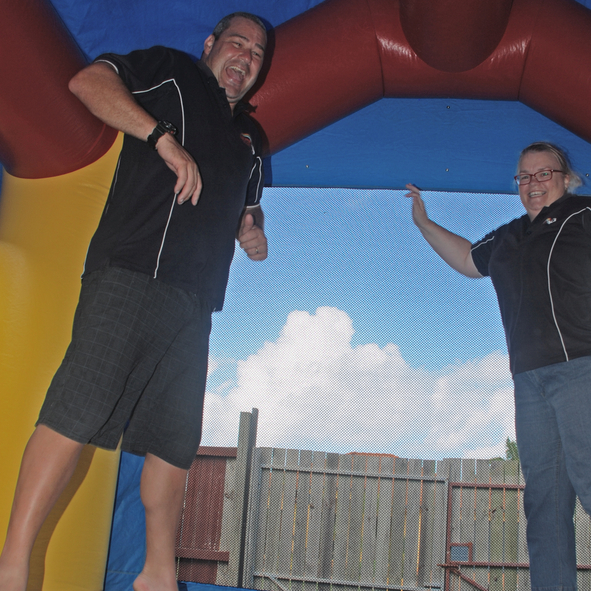 Casper Jumping Castles have been great supporters of Chancellor State College for many years and they are always on hand to help with Charity events run by the college . 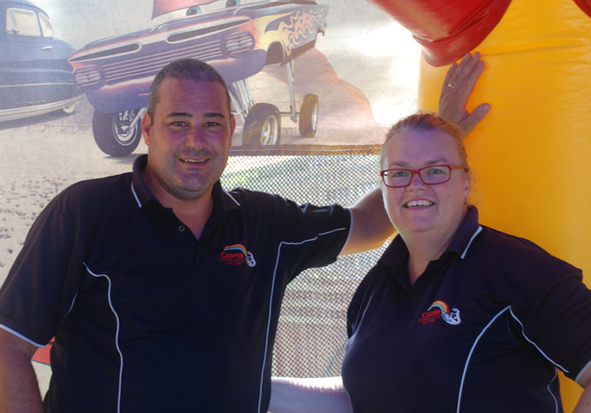 Mark and Talia provide entertainment to the students here each year and importantly they understand how to work with children of all ages. We recommend Casper Jumping Castles to other organisations and schools. 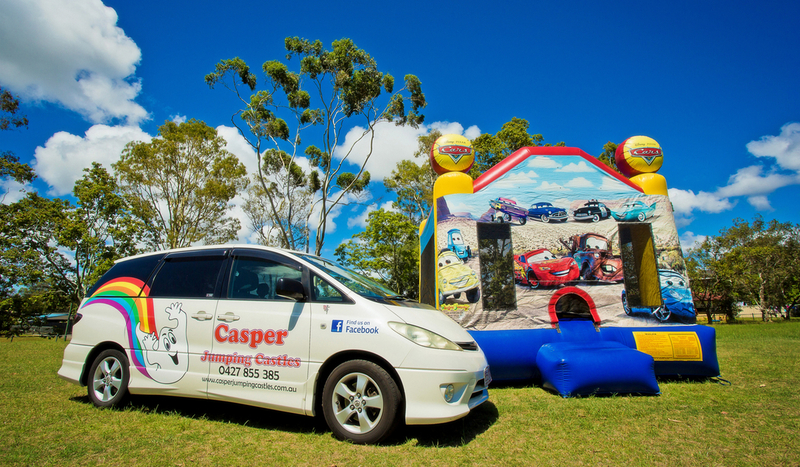 Our service has used Casper Jumping Castles for some time now and we find the service prompt, efficient and friendly. The price is fantastic value for the amount of fun our children have. Our children request a castle EVERY holidays!!! Thank you Casper Jumping Castles! We always appreciate the fact that when we get caught in a pickle (due to numbers of children or the weather etc.) Mark is a phone call away and always very helpful and never lets us down. Very happy with the service provided and the deals they assist us with.